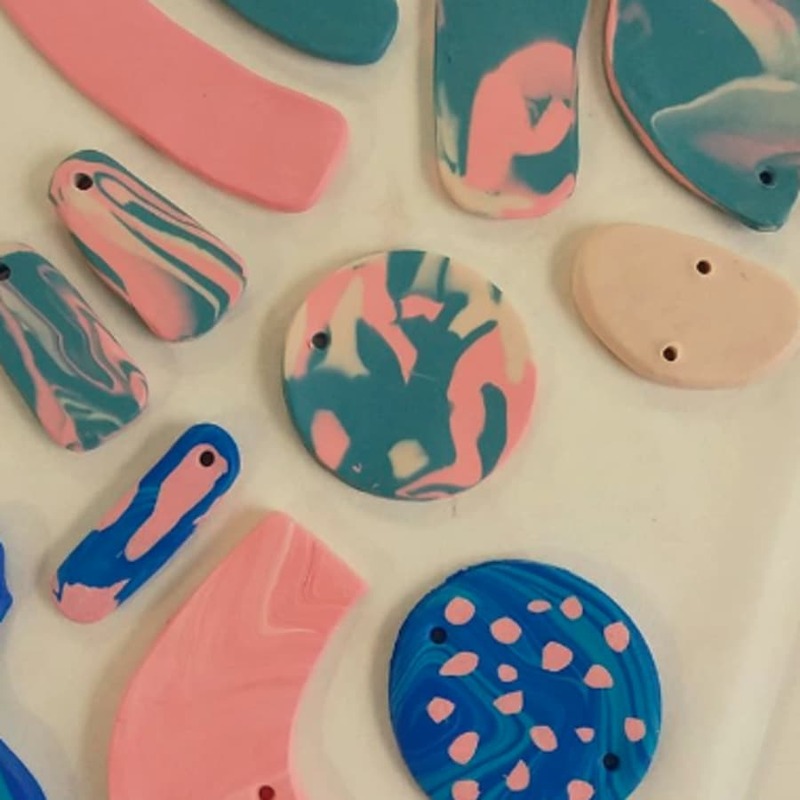 Ever wondered how to create colourful marbled or speckled textures in clay? 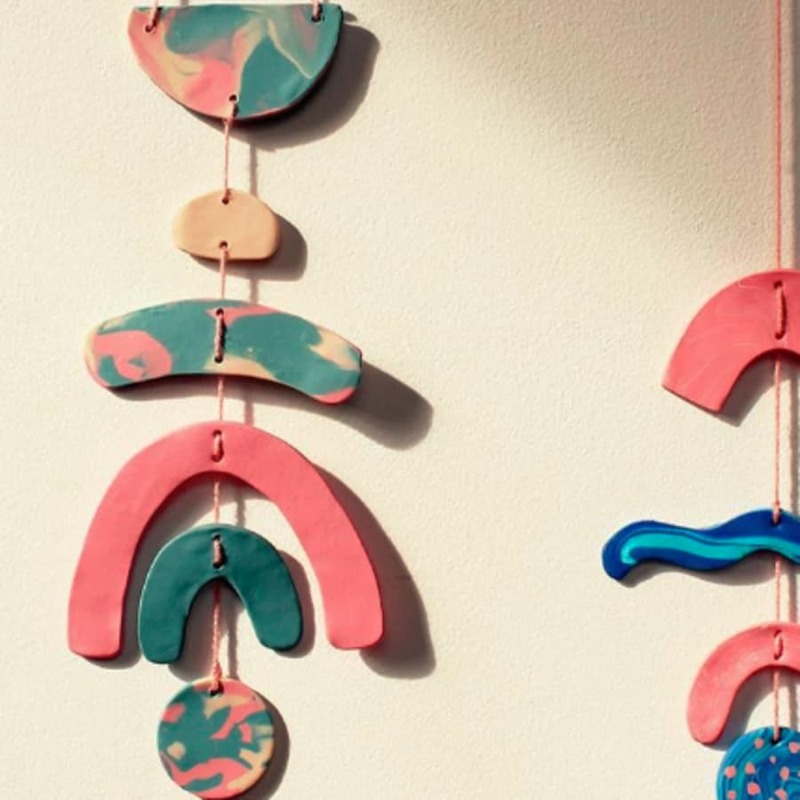 In this workshop, textile and homewares designer Mariel Osborn of Covet Interiors will guide you to make eye-catching wall hangings from polymer clay. Mariel will show you some of her signature techniques so you can craft your own fabulous creation to take away. 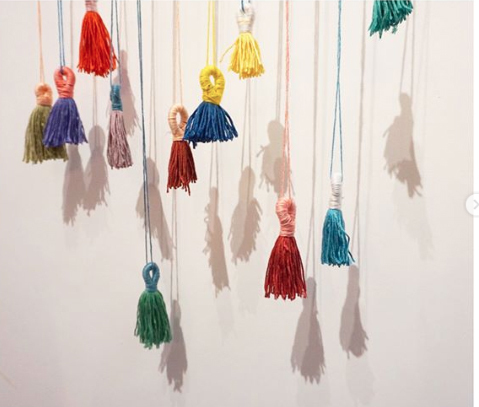 While the clay is hardening, Amanda from Head & Hands will guide you to make tassels and pom poms to finish off your piece with a textured fringe. Mariel lives in Manchester, where she makes cushions, prints, homeware and textiles for her interior collection. She is visiting London especially to run this one-off class. Don't miss the chance join! Working instinctively with materials, Covet's collection of interior creations each focus on different processes. Every item is handmade in small collections, so no two pieces are ever identical. With an interest in texture and bold colours, Mariel's work is always fun and distinctive. 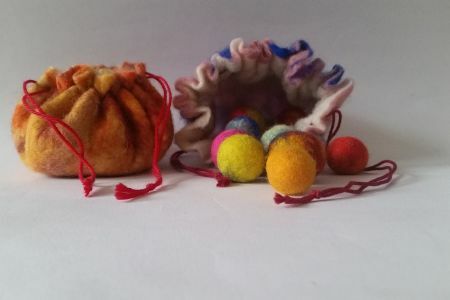 I was so happy to learn new knowledge and crafts, and the teachers are so kindly informed us that I was able to keep up with it without any difficulties. It was really enjoyable time. The one bad thing was that i felt like the time passed too fast because it was too fun :) I will attend this class next time again!! 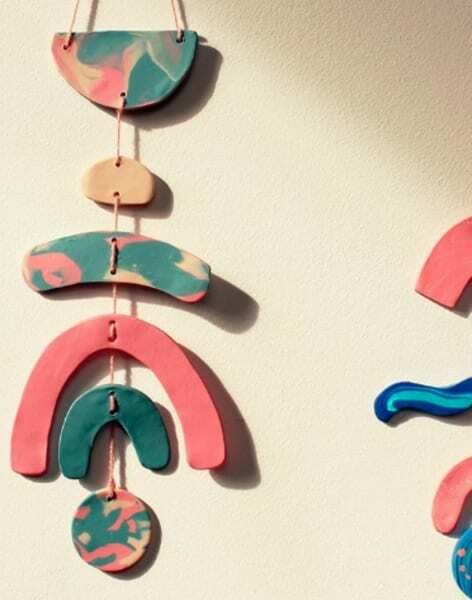 Head & Hands curates and hosts a number of mindful workshops to help busy the hands and quiet the mind through tactile craft. 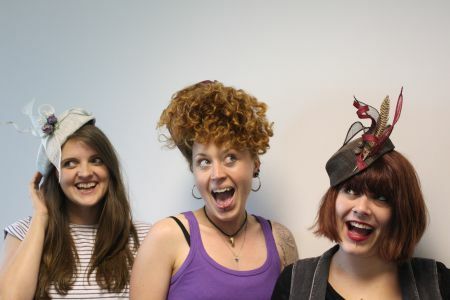 These take place at Holdspace, a centre for arts and wellbeing in Angel, Islington. Head & hands is founded by Amanda. Sometimes classes are taught by her, but she also invites a number of different artists and teachers to the programme to share skills and wisdom. 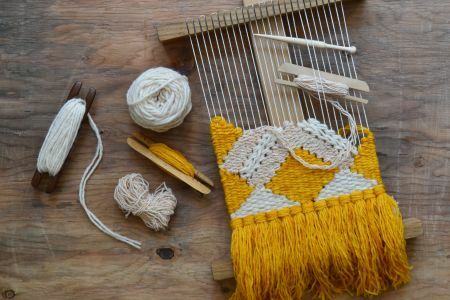 Previous workshops include weaving, ceramics, macrame, crystal jewellery making, embroidery, natural dyeing, botanical watercolour painting, calligraphy, cross stitch and printmaking. Everything you need to make your hanging is included in the ticket price.